Surya has been worshipped by the people of the east since very ancient times and there are many temples dedicated to the Sun God. 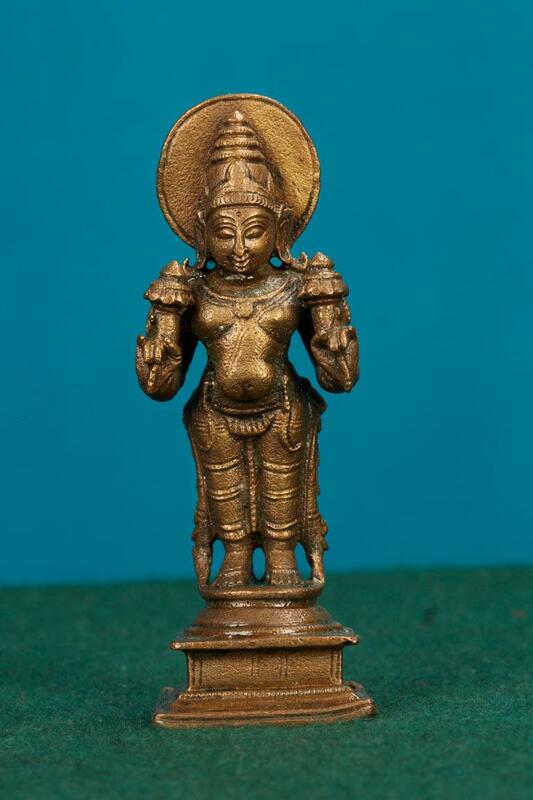 This is a figure of Lord Surya. The exhibit has two hands both of which are holding flowers.